Bit Breaker Adapter Plates are locates in the Master Bushing drive pin holes and provide a 139/16 inch square to accommodate Bit Breakers. 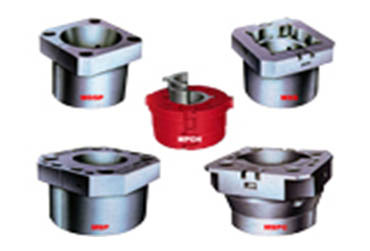 They are used for MPCH, MSPC.MDSP and MSP.P/N:1816 use for 23-491/2 inch master bushing; P/N 1815 use for 171/2-21 inch master bushing. The bit breaker is mainly used for standard tricone bit’s making up and breaking out in oil and gas drilling process. It is used together with bit breaker adapter plate. 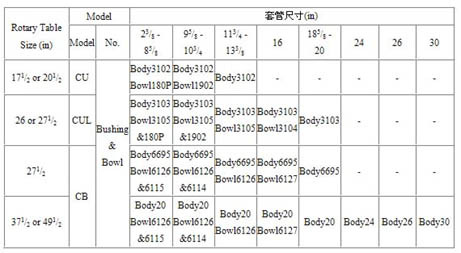 Our company produce the master bushings and insert bowls with the size from 171/2 to 371/2 inch. They are cast with high-quality alloy steel and the sizes conform to API Spec 7K.There are two types, pin drive and square drive. 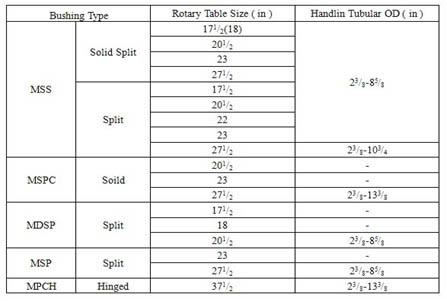 API standard rotary slip, drill collar slip, casing slip or roller Kelly bushing can be contained in them. Type CU, CUL, CB and etc. casing bushings and insert bowls can handle casing from 95/8 to 30 inch O.D. 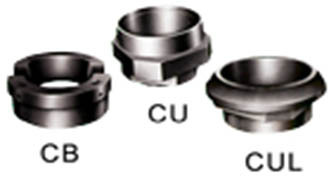 Type CU and CUL are solid bushing;Type CB are split bushings. The insert bowl is mainly used with table bushing, casing bushing and casing spider. It is used to handle different size of pipes. The inside and outside cones are designed and manufactured according to API Spec 7K. 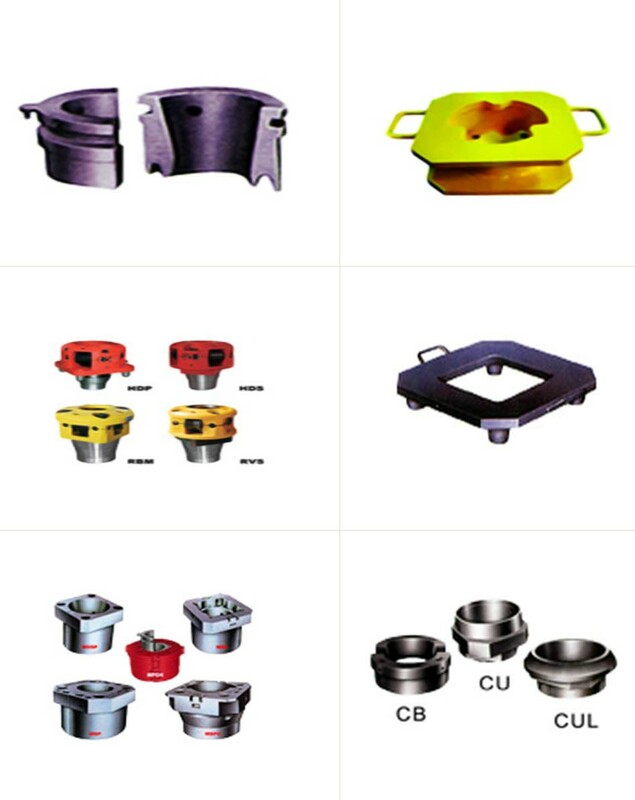 Special attention should be paid that the insert bowls need to be correspond with the table bushing, casing bushing and casing spider while ordering. Roller Kelly Bushings are used for 171/2-491/2 inch rotary tables. 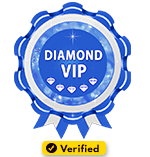 They are designed and according to API Spec 7K.